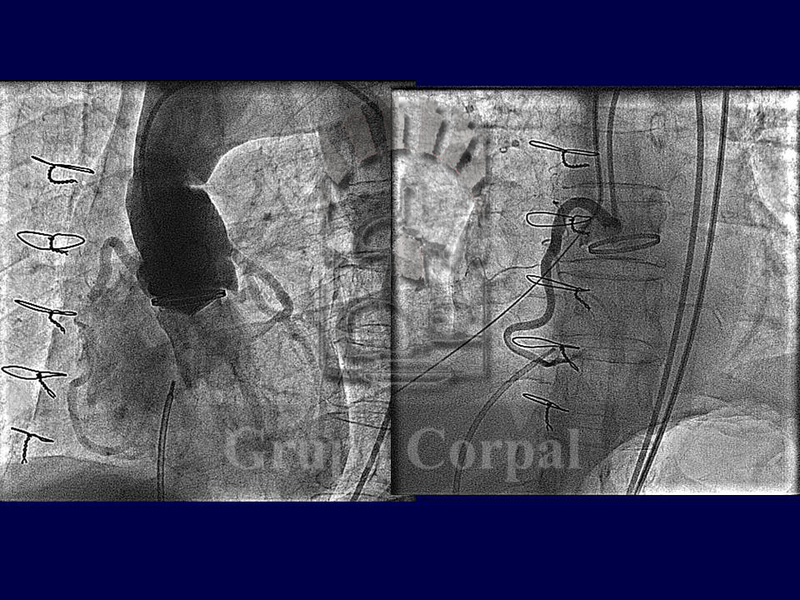 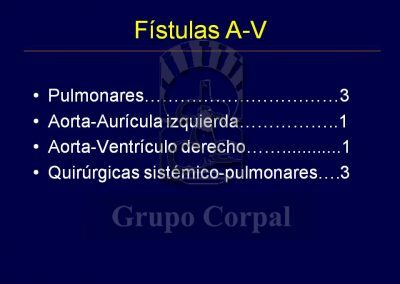 Fistulas are shunts between arterial and venous systems that prevent capillary circulation and overload venous return. 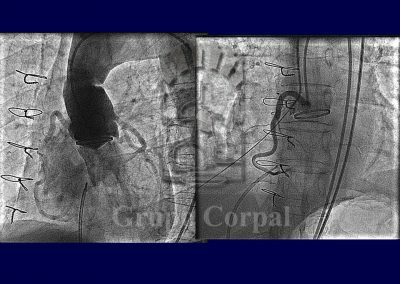 Arterial-venous fistulas produce hyperkinetic circulatory overload and can be found in any organ or tissue, including the skull of neonates, leading to severe heart failure. 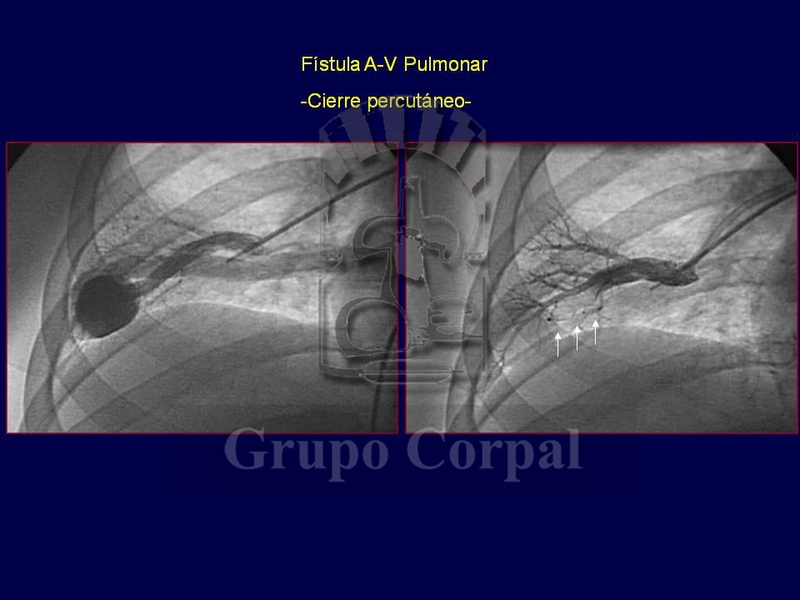 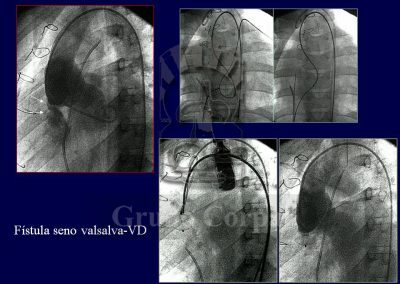 If the fistula is pulmonary (pulmonary artery-vein), it can also enable small clots generated in the venous system to reach the left atrium, and from there to the systemic circulation, with serious repercussions. 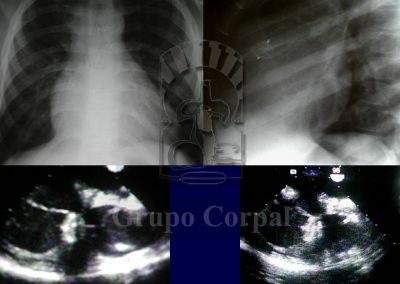 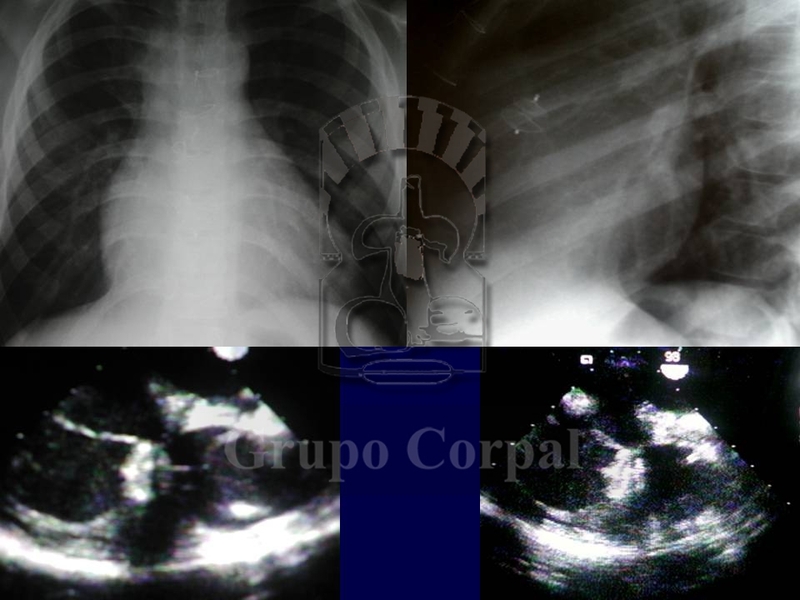 Other systemic-pulmonary fistulas can appear in patients with pulmonary atresia, attempting to make up for the pulmonary ischaemia caused by the congenital defect. 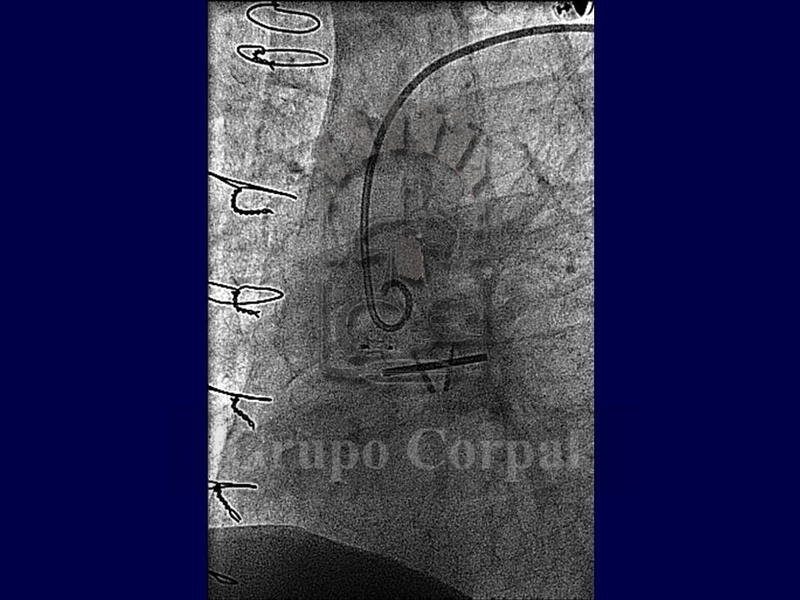 Although initially favourable, they can be negative if a surgical solution is contemplated and can require pre-surgical percutaneous closure. 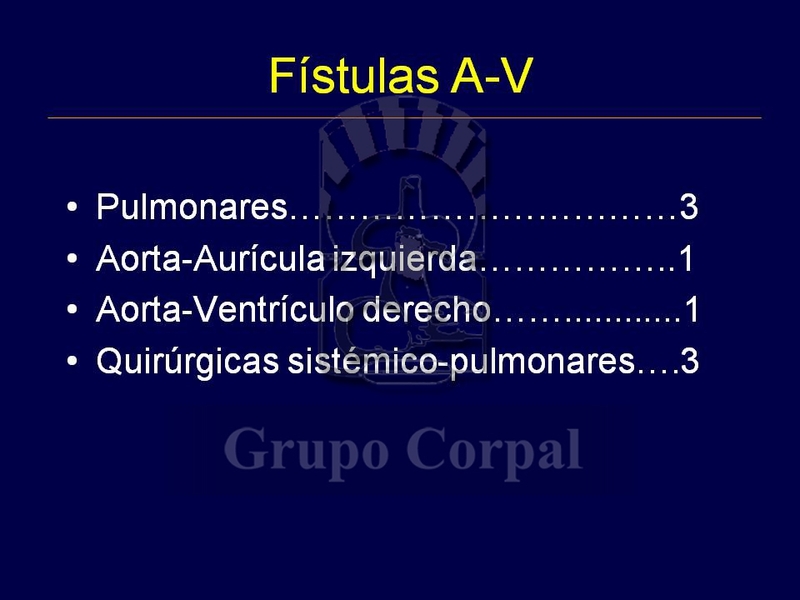 Also common is the need to close systemic-pulmonary fistulas established in early childhood as palliative treatment, when they cease to be necessary later. 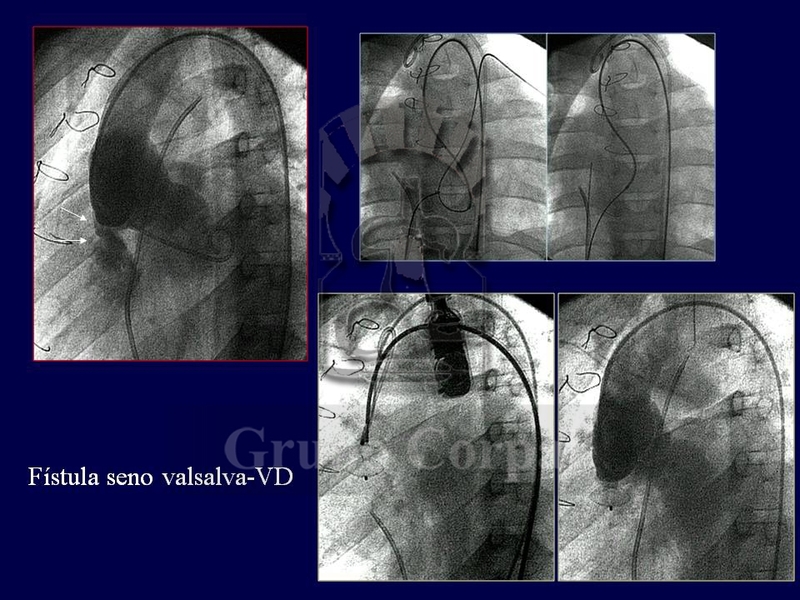 Venous-systemic fistulas directly connect the venous system to the left atrium, causing a significant reduction in oxygen in the circulation. They also form naturally in diseases involving pulmonary ischaemia, even after Fontan’s surgery for the treatment of tricuspid atresia. 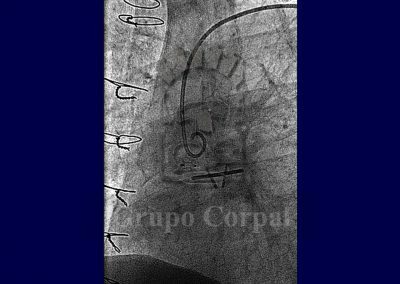 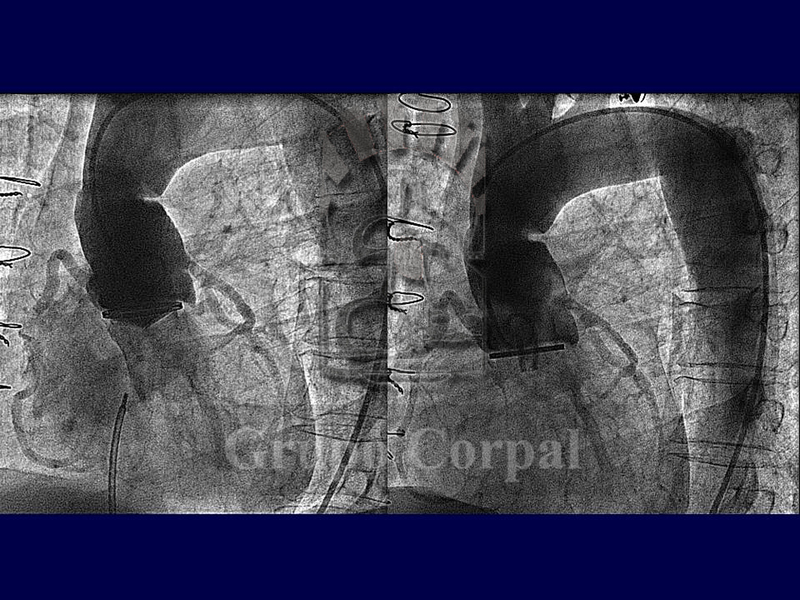 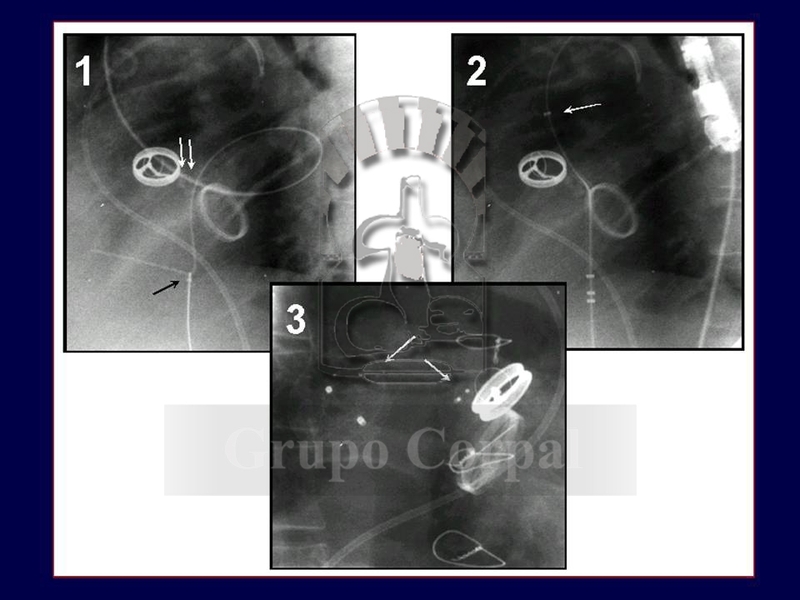 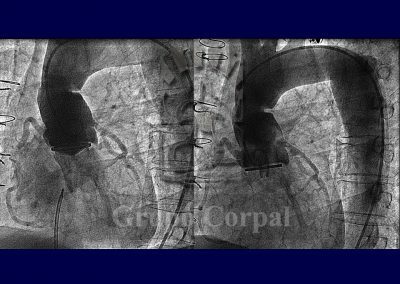 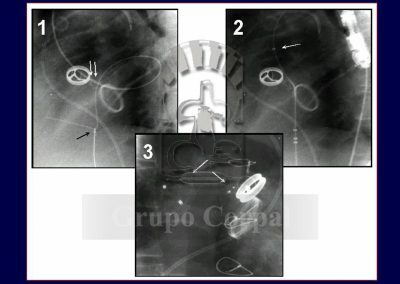 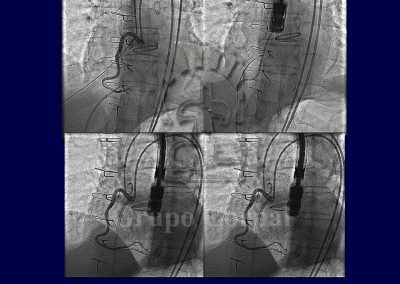 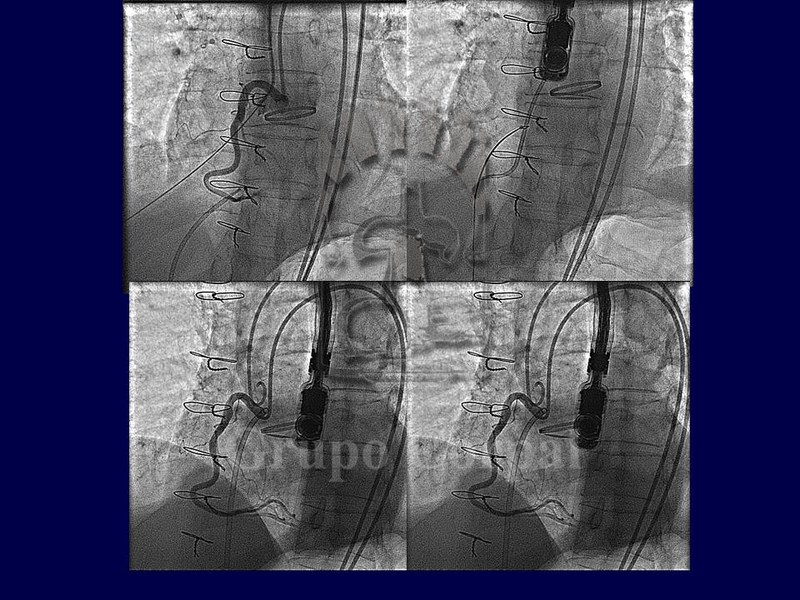 Percutaneous closure of fistulas is simple and effective and presents few complications. 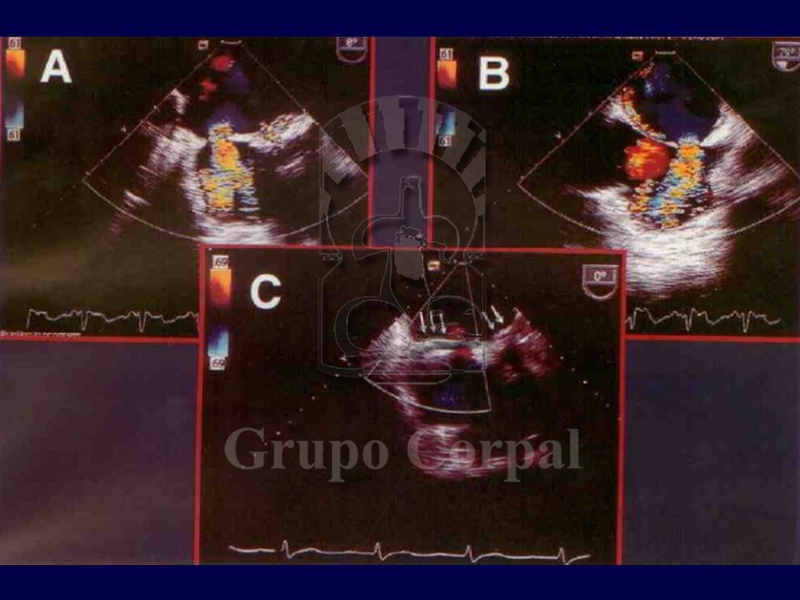 Although it is not common, our group has significant experience (Figuras…).